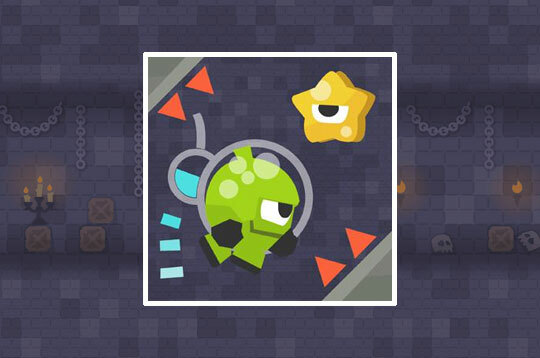 Help this good alien travel through space in search of adventures, so save him from the deadly obstacles that will arise in the universe. Hit the jetpack to fly and collect the stars you find along the way. Be very careful not to thump in the thorns. - Play Ufo Run Free and Enjoy!